Discover a fresh perspective on the waters of Lake Oconee. 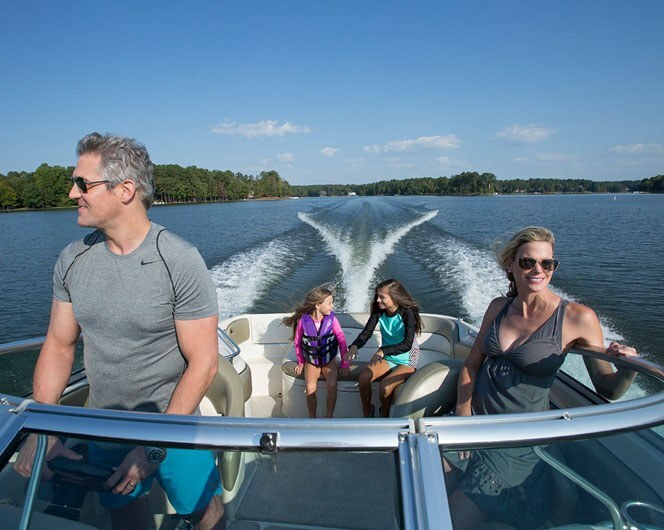 With four full-service marinas providing boat storage, maintenance and pre-arrival provisioning, you’ll soon see why our lake is no work and all play. Boat ownership just got easier. Refresh your perspective on the water. Nothing awakens the soul more than a day spent on the sparkling waters of Lake Oconee. Explore how this incredible natural feature has become the centerpiece of a scene set for an active life well-lived. Reynolds’ four full-service marinas make sure your boating experience is an absolute breeze. Dial up the thrills and leave your cares behind. 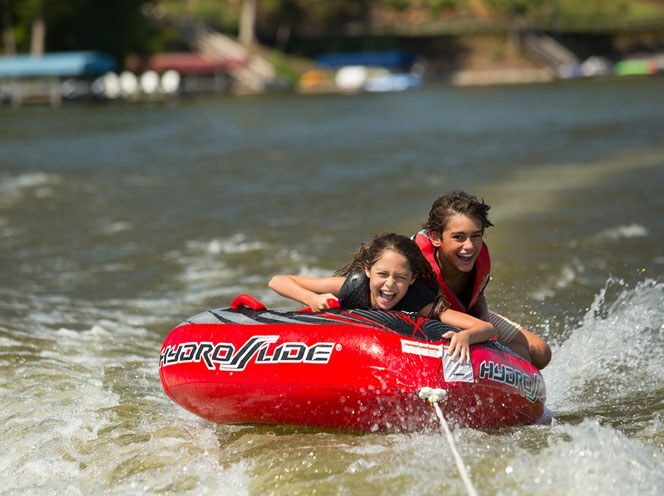 Live your best lake life with this exciting water sport, great for groups. 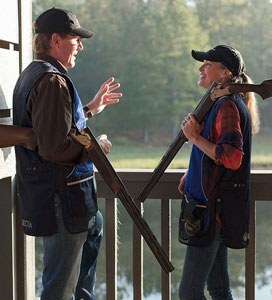 With countless coves, inlets and creeks, Lake Oconee is a fishing oasis. Whether you seek adventure or tranquility, each moment brings you closer. 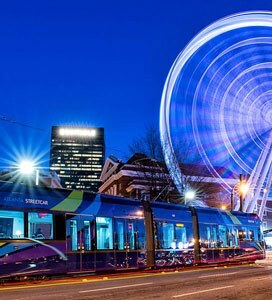 Full speed ahead toward fun for kids and the young at heart alike. 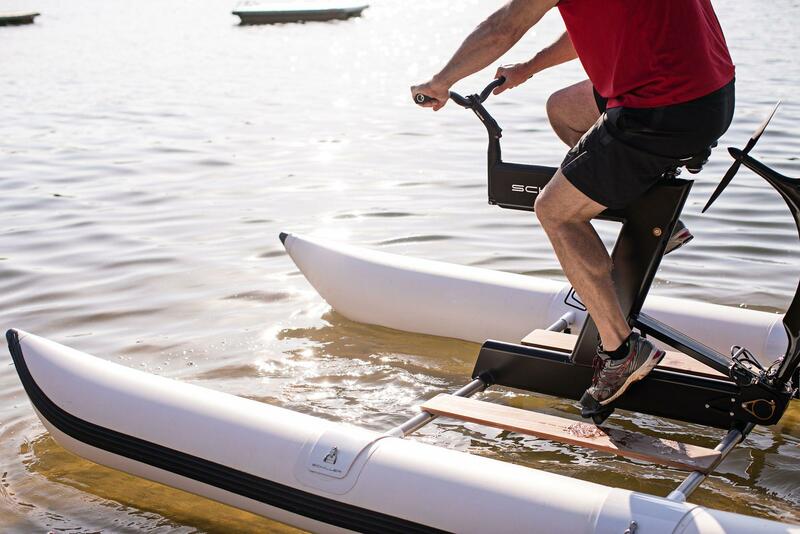 This unique activity takes all the adventure of biking on land to new aquatic depths. 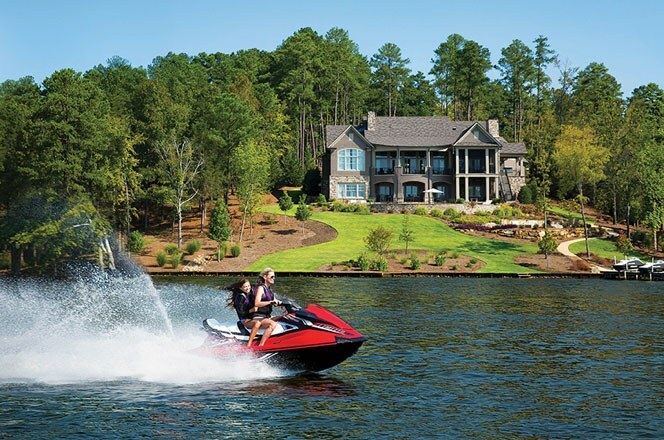 Whether you are looking for exceptional thrills or just a little peace and quiet, Lake Oconee is the perfect spot for you to indulge in your own personalized lake lifestyle. 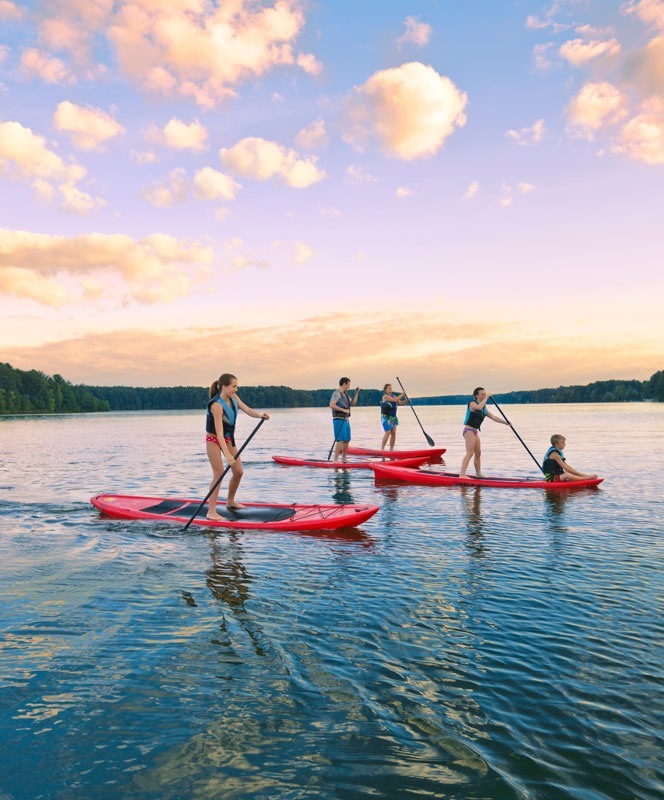 A water sports paradise with a blend of quiet coves and wide-open waters, Lake Oconee boasts 19,000 acres and 374 miles of shoreline for area residents to enjoy. Created in 1979 from the Oconee River as part of the Georgia Power hydro-electric dam, water levels are controlled with little fluctuation throughout the year. 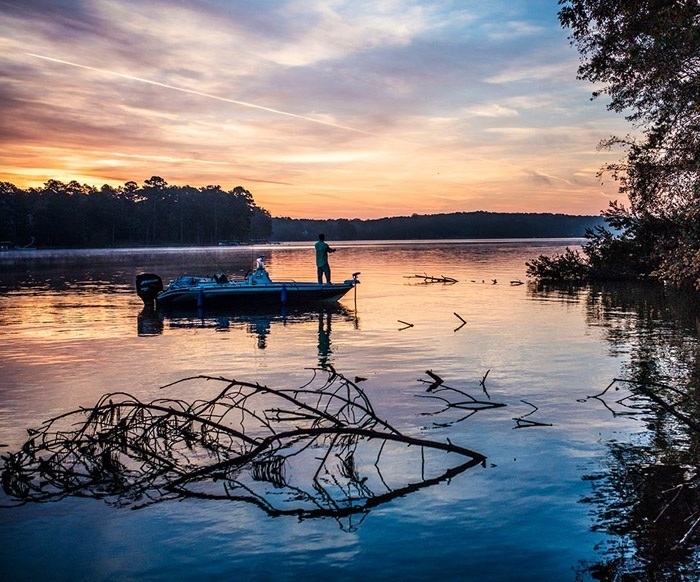 Deemed the second-largest lake in the state, Lake Oconee is ideal for anglers targeting largemouth bass, crappie, catfish and other popular species. 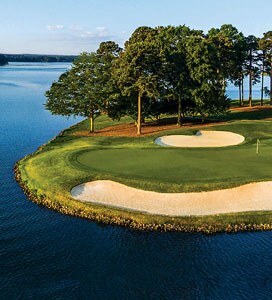 Our Members enjoy full access to Lake Oconee and all its perks. With four full-service marinas, boat ownership is carefree at Reynolds, complete with boat storage at each location, on-demand launch service and provisioning, and boat maintenance, repair and cleaning. Don’t own a boat? No problem. 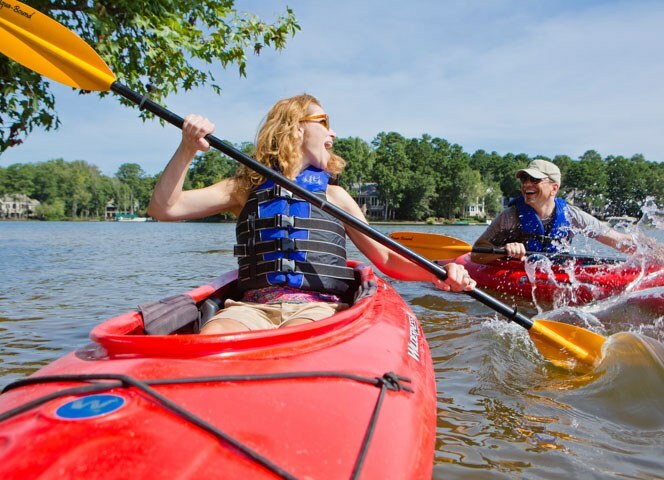 Our marinas offer boat rentals, along with jet skis, paddleboards, kayaks and canoes, so residents can get out and enjoy the waters of Lake Oconee. Set the scene for an active life well-lived. 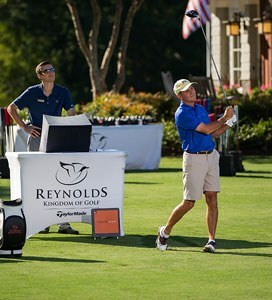 With six courses total, each with its own artfully considered character, Reynolds Lake Oconee is a golfer’s paradise. Woven into 100 acres of beautiful countryside, our selection of sporting challenges provides unmatched adventure. Invigorate your body and mind with state-of-the-art fitness facilities and holistic experiences. 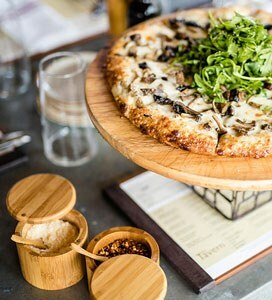 If you’ve got a taste for the finer things in life, we’ve got the perfect menus to choose from. Uncover new passions through a variety of performances and exhibitions, each one catered to the soul. Transform your game with our innovative full-game improvement center. 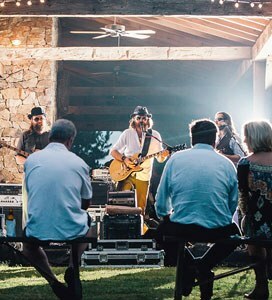 Looking to transform your destination retreat into a journey? Easily explore nearby historic towns and landmarks.